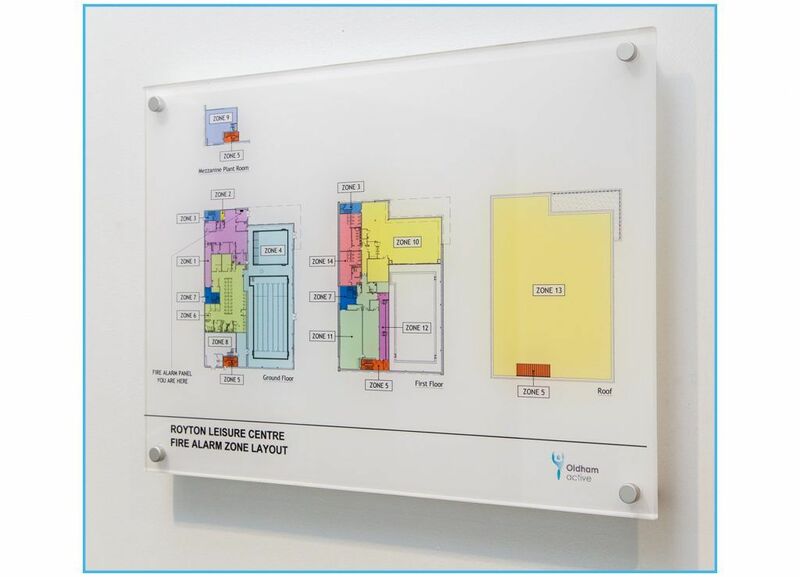 Essential for any fire alarm system, the fire alarm zone plan quickly directs the user or fire service to the origin of the fire alarm. Clarity is key. 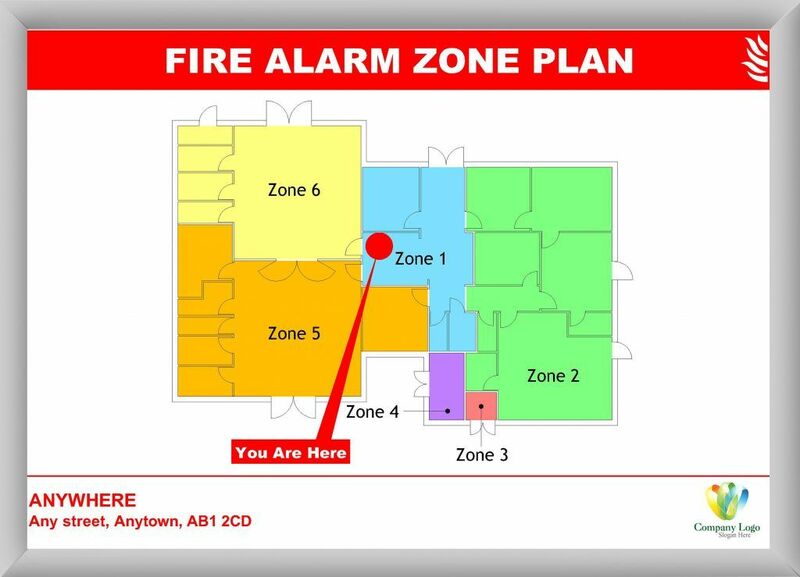 All your fire alarm zone plans are produced with the end user in mind, as well as the fire services. 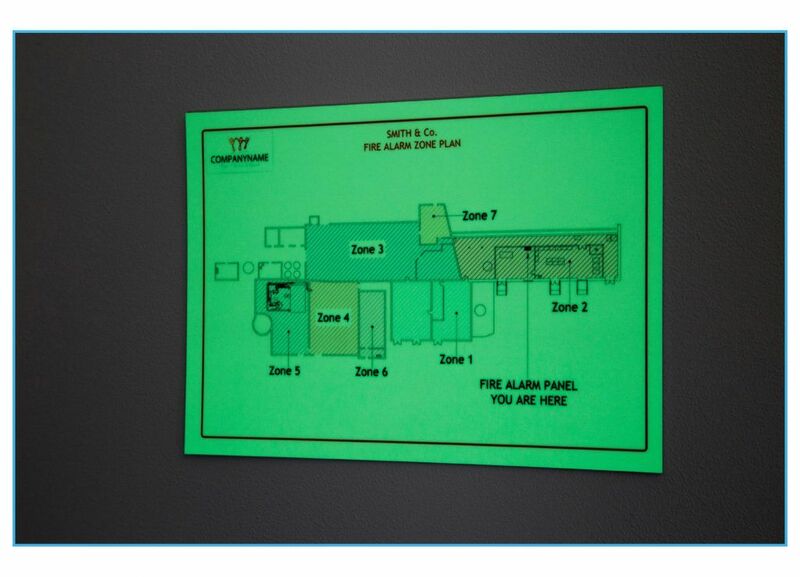 Fire alarm zone plans are required in many types of premises, such as offices, industrial areas and public places. 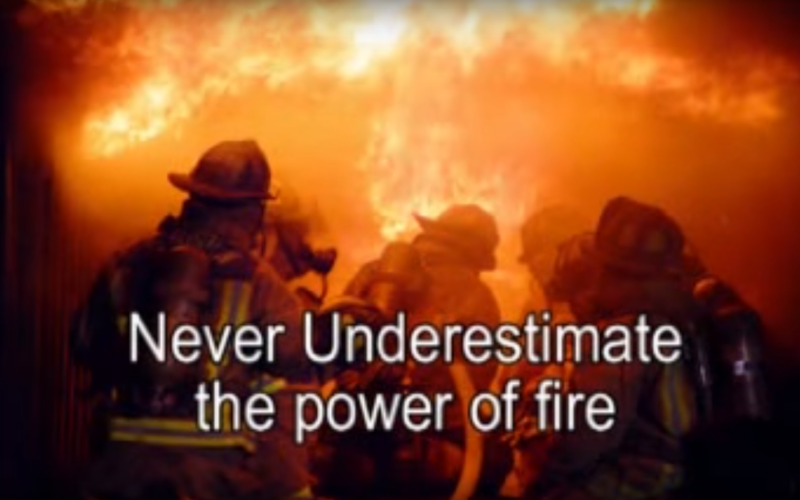 The purpose of the fire zone plan is two-fold. 1. 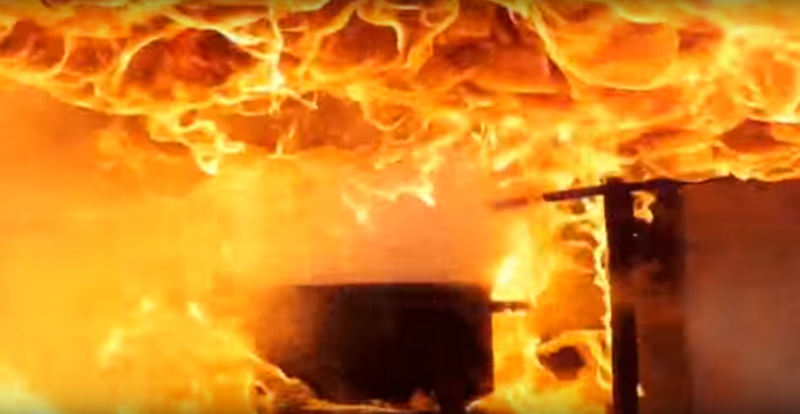 To direct the responsible person to the fire alarm origin. 2. 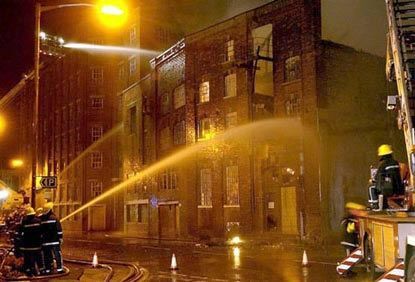 To direct the fire & rescue services to the point of fire origin. A range of finishes are available for you to choose from to suit every location. 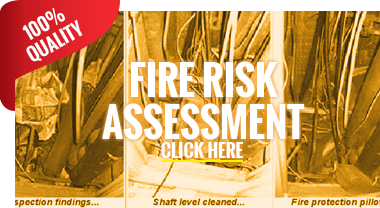 We arrive to draw your buildings/ offices/ workplace environments fire zone plan. We add any equipment markings you may require (as agreed on quotation). We supply your completed drawings. (as agreed on quotation). A4/ A5 size etc. Prices for Zone Plans vary - dependant on size of premises, number of floors & zones. 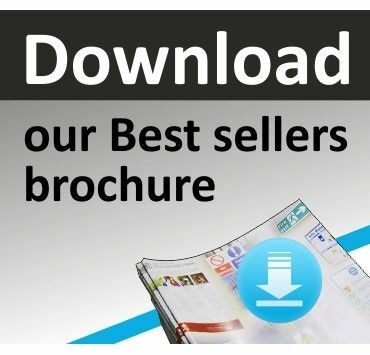 Prices provided are guides for 5 zones only..! Please call: 0800 999 8595 or Contact Us direct via our online form.